Grundfos PM1 intelligent Pressure Control Manager.. The all-in-one Grundfos Pressure Manager is an intelligent waterworks that controls your pump in accordance with consumption in domestic water supply and booster systems. The Pressure Manager covers all needs in both simple and complex applications. 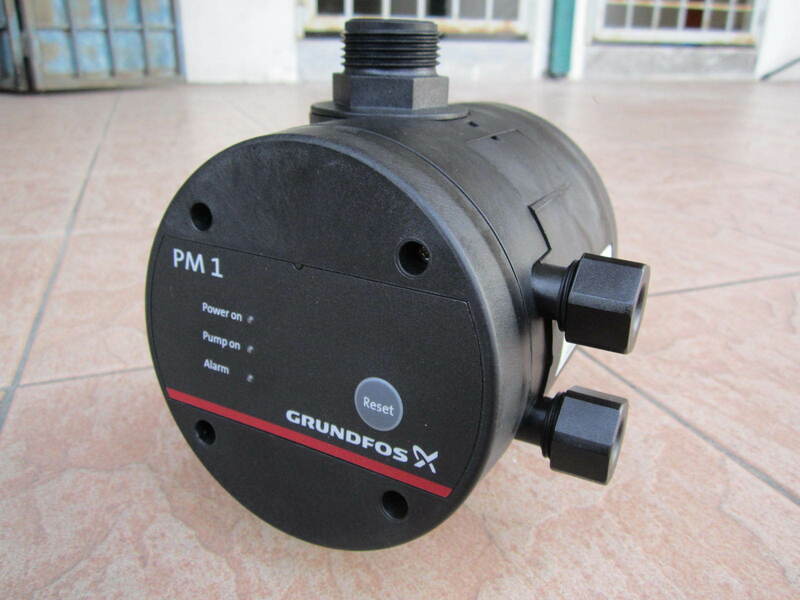 This Grundfos-developed, state-of-the-art product offers our well-known quality and our special touch with respect to innovative features and functionality, system integration, plug-and-pump convenience, and ease of use. 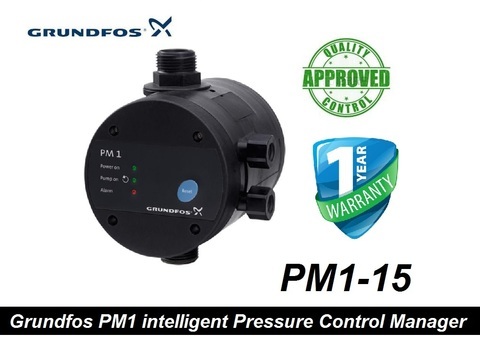 Pressure Manager offers a choice of two excellent models: the PM1 for basic flexibility, and the PM2 for all-round control. 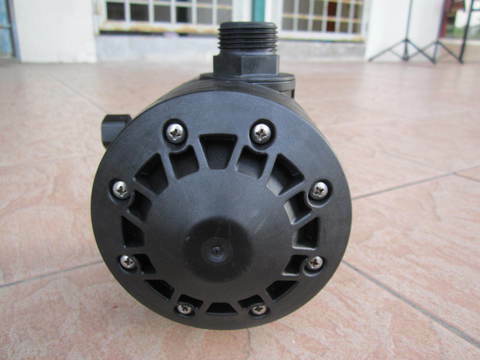 The PM1 is suitable for applications where start/stop of the pump according to consumption is required. 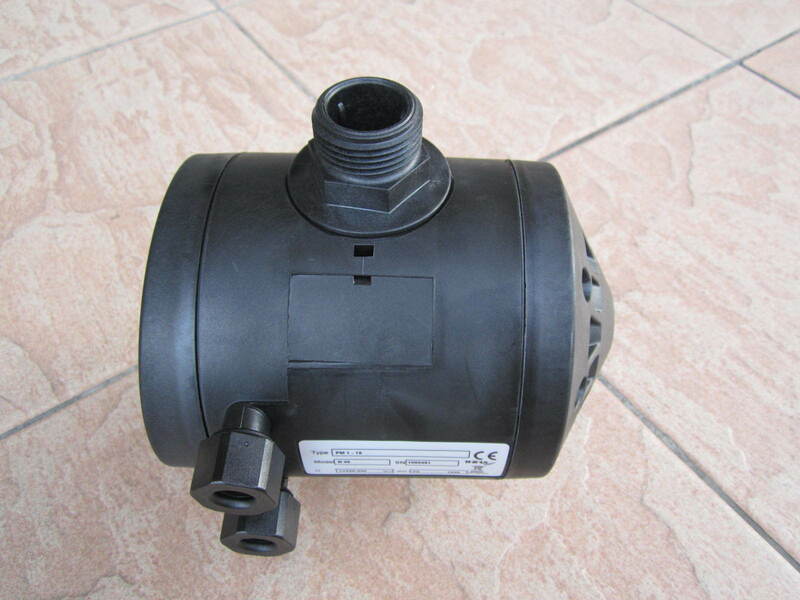 It is the basic flexibility solution, offering pump start at 1.5 or 2.2 bar. 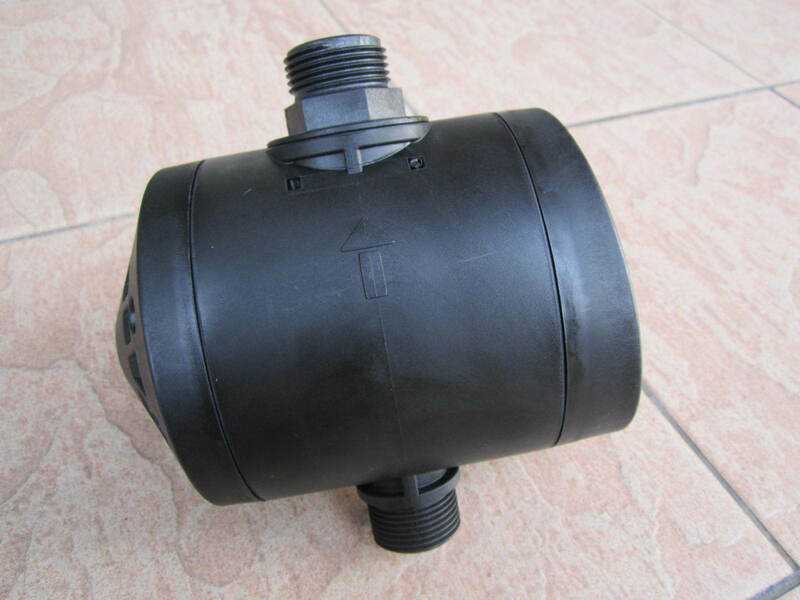 The PM1 starts the pump when the starting pressure is reached, and keeps running as long as there is flow. 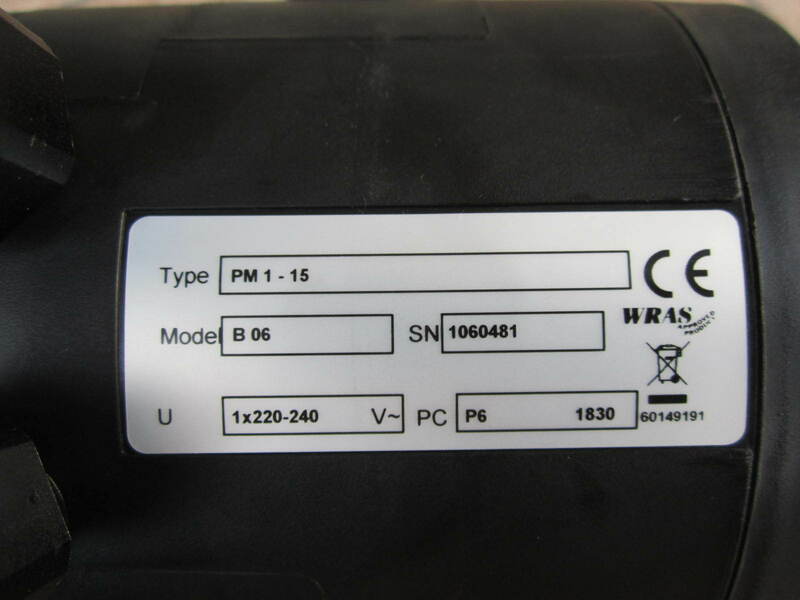 The PM1 provides dry-running protection and a cycling alarm for increased safety. 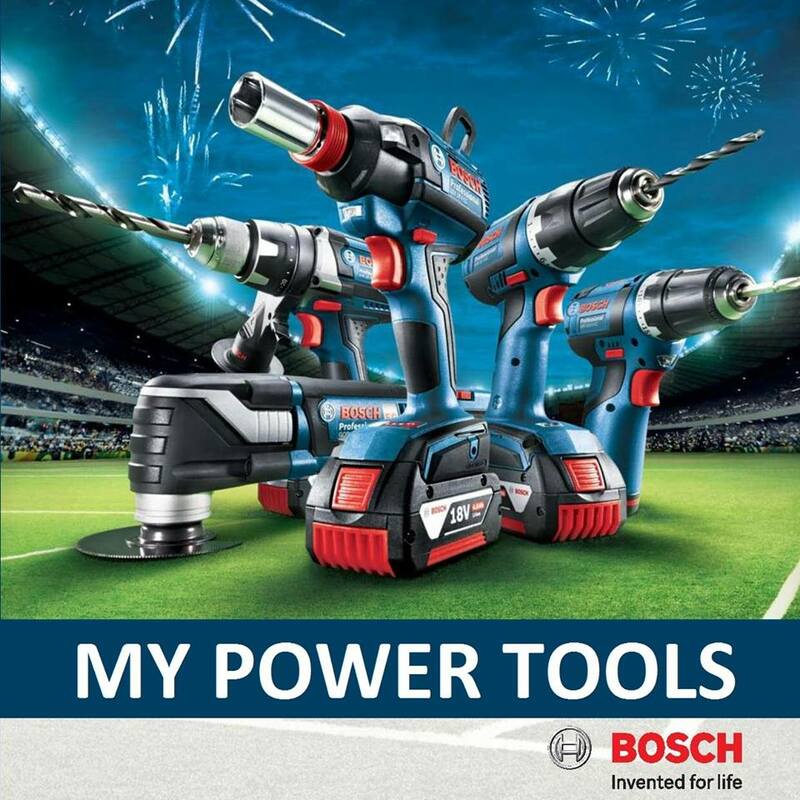 In addition, it boasts the usual Grundfos quality, which guarantees high flexibility, robust electronics, and long life. 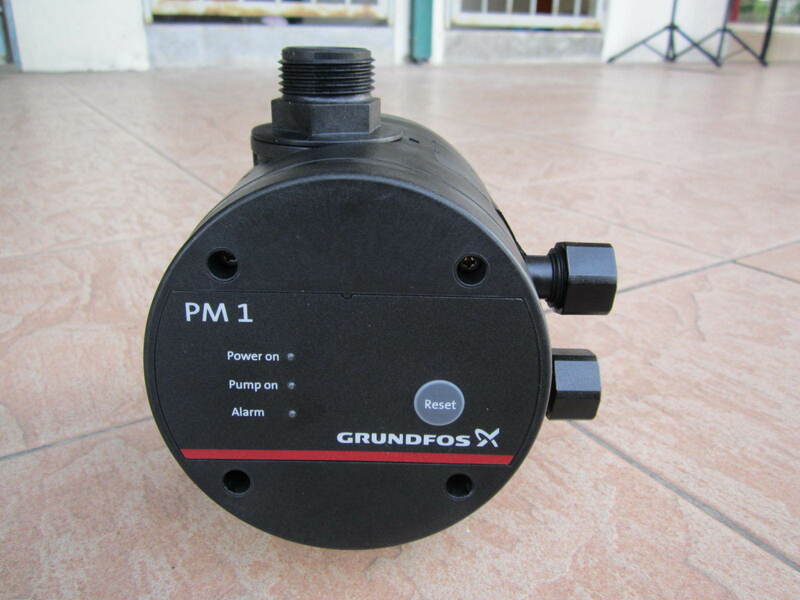 PRICE RM390.00..(Grundfos be think innovate)..